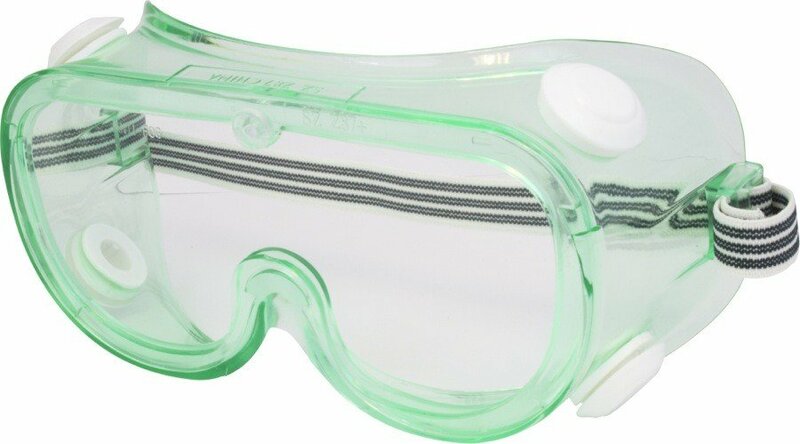 Safety Zone brand chemical impact goggles. Clear, with indirect ventilation, elastic straps, and anti fog lens. For protection from chemical splashes.